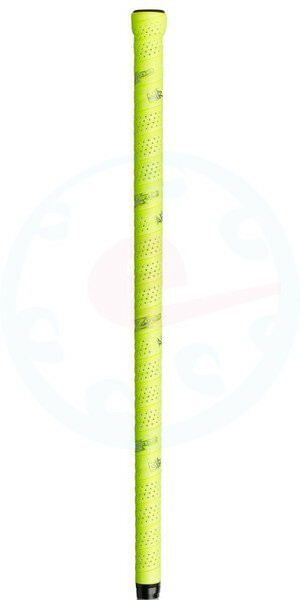 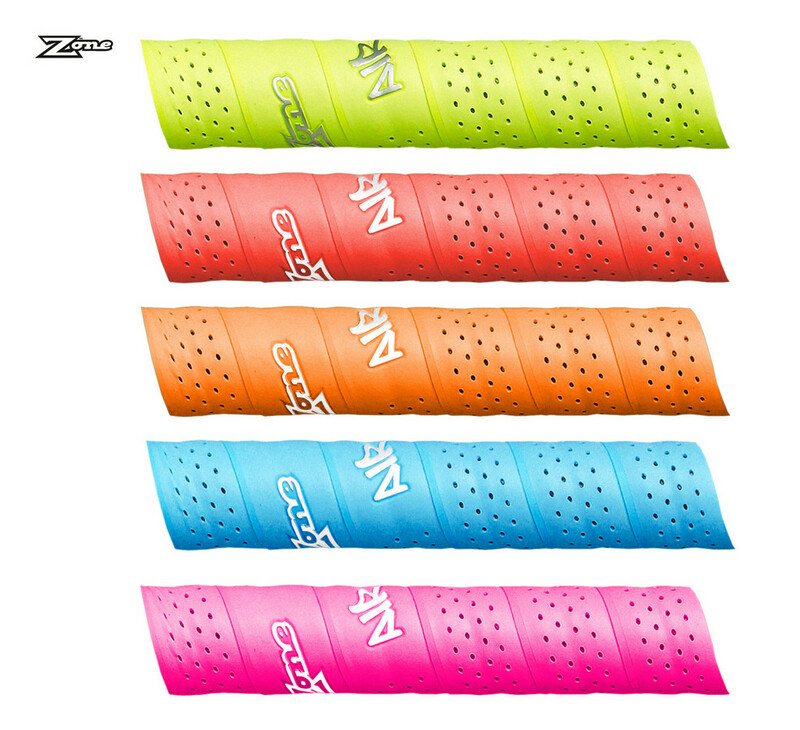 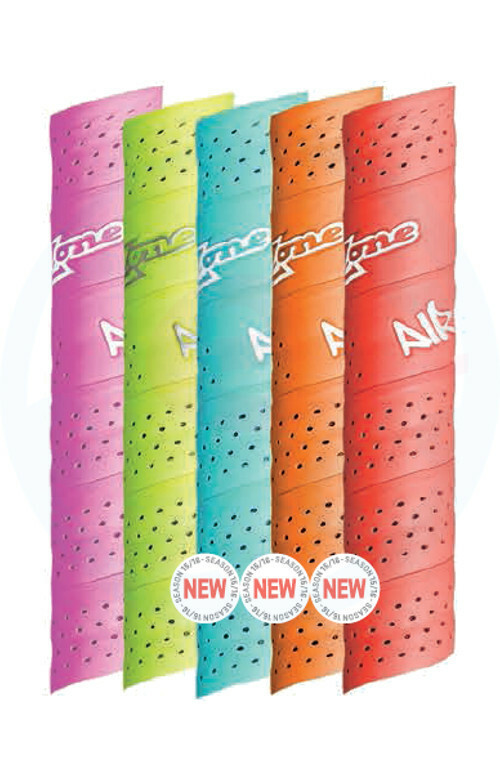 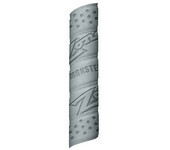 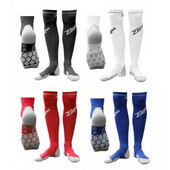 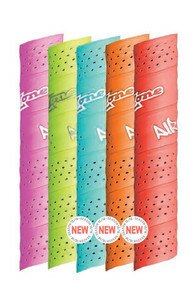 Zone Air grip is very light and top quality grip. Fits in hands superbly, it doesn't slip and absorbs a sweat very well. This grip is perforated.